I want to try that Essence mascara! I used to love one of their mascaras but has dried out! Many people say amazing things about the Lash Princess one! The Little Mix eyeshadow pallete is so good! I absolutely love the W7 palette, own it myself! 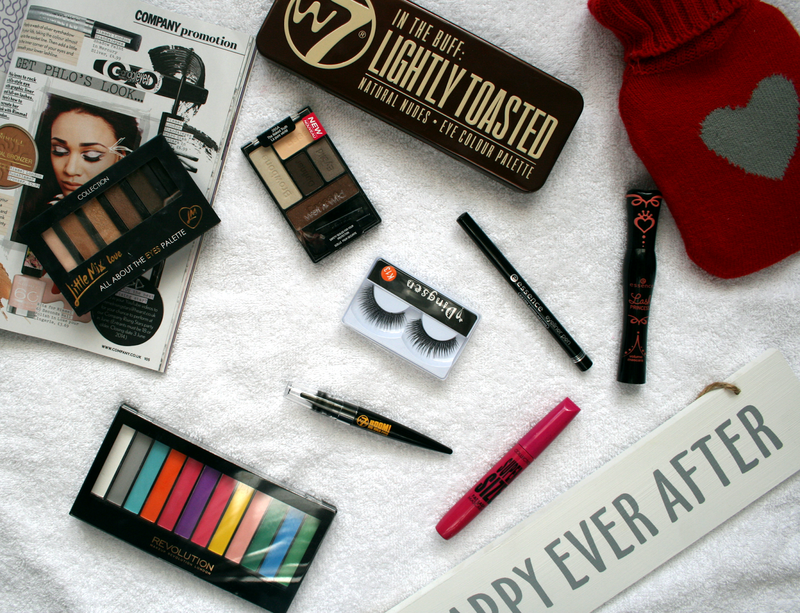 I love anything products from W7 actually! those bright colors look awesome, would be fun to experiment with them!